Samsung has started rolling out Android Nougat Update for Galaxy On NXT in India. 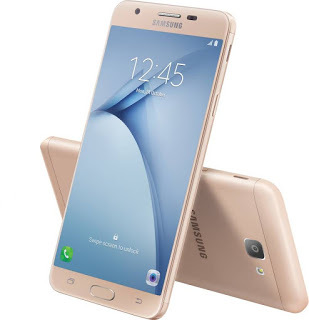 Earlier Samsung rolled out Nougat Update for Galaxy J7 2016, Galaxy A5, A7 2017 and Galaxy A9 pro in India. The update brings Dual Messenger, a tool that allows users to clone messaging applications in a sandboxed environment, allowing them to sign into multiple accounts.Android 7.0 Nougat includes a number of neat features that have been designed to improve user experience, including enhanced notifications, stricter application permissions, new emoji and refined battery saving tools. The upgrade also consists of a plethora of bug fixes, stability improvements, and speed optimizations. It comes with an S Secure feature which lets you lock or hide your apps from prying eyes. It also helps you keep your personal data safe by saving them in a Secure Folder. In addition to that, this feature will protect your privacy while you are browsing the Internet over public Wi-Fi connections.